Aromatherapy Certification Program Level 2 is an advanced course for the health professional, essential oil distributor or lay person with an interest in the therapeutic uses and applications of essential oils. 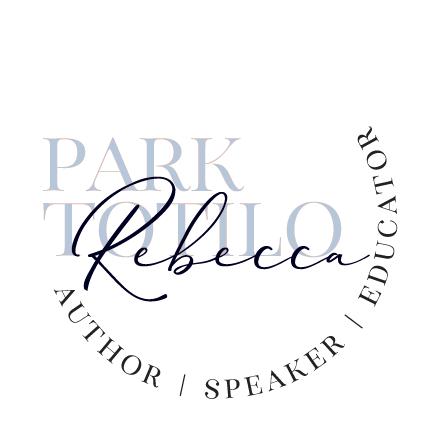 You will find clear and concise lessons on anatomy, physiology, and the chemistry of essential oils. Numerous assignments, charts, and blending activities are included with detailed datasheets giving you a solid foundation in the clinical uses of essential oils. This Aromatherapy Certification Course meets the qualifications for the NAHA Level Two by The National Association for Holistic Aromatherapy (NAHA), and the Alliance of International Aromatherapists (AIA), both leading governing bodies for national educational standards for aromatherapists. This textbook is available for purchase only by enrolled Aroma Hut Institute students. 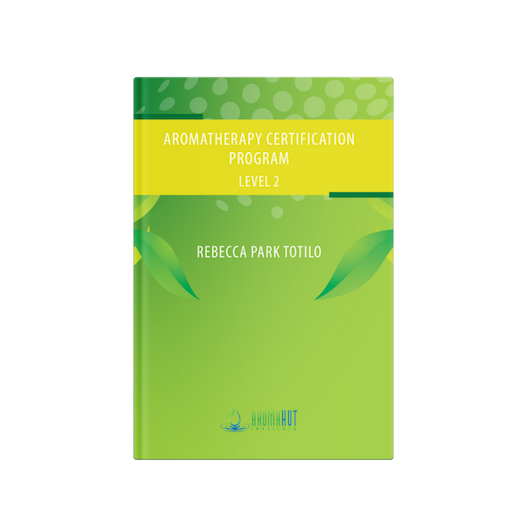 Aromatherapy Certification Program Level 2 – hardback, full color edition is 450+ pages.